Why List with Mighway US? Why List with Mighway NZ? Camping is a wonderful, inexpensive way to escape from today’s busy world. With less distractions, it is easier to enjoy the beauty of nature. Listen to the birds chirping and the babbling of the creek, watch the sun rise and set, feel the breeze gently touch your face. Tent camping is a great way to experience nature, but renting a motorhome is a great way to enjoy most of the comforts of home on a smaller scale. RVs come in all sizes, but the smaller RVs are great for beginners. Keep reading to discover why a small camper rental for your next camping adventure! 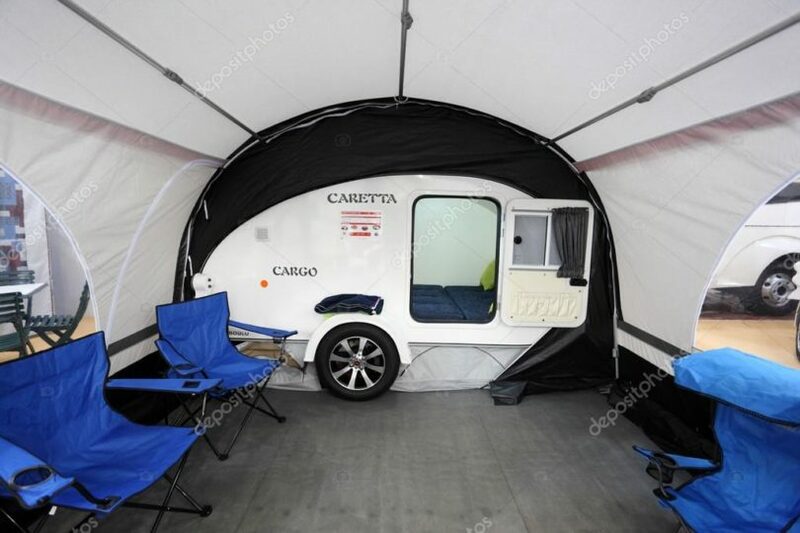 As the smaller camper is considered a Class B or C camper, it is more compact and is like driving an oversized van or truck. This makes it easier to make sharp turns, and you are not affected by high winds. The smaller size also allows for easier parking at your campsite. As some smaller scale campsites do not allow larger Class A motorhomes, a Class C motorhome may be beneficial. Smaller campers are also lower maintenance, as they require little equipment to set up. Although they do not offer as much space as a Class A camper, the small camper van is a great option for small families and perfect for couples. The typical Class C camper offers a kitchen, bathroom, and small living space. Some also offer slide-outs to provide additional space. Many are equipped to tow a vehicle so that you can park and leave your camper van at your campsite. Class C campers are more economical due to the fact that they are cheaper to rent per night and/or week. The average cost to rent is around $70 to $150 per night depending on the amenities offered. Keep in mind that some rentals will require that you bring your own kitchen supplies, linens and cleaning supplies. Also, smaller campers are better on fuel mileage, making it more economical to fill the tank. Learn more about RV rental prices. Plan your next romantic vacation with your significant other by getting out into nature. Or plan a short family camping trip and take an adventure across the country. Don’t stay in a stuffy hotel- rent a small camper van this year! Mighway by TH2Connect © 2018.